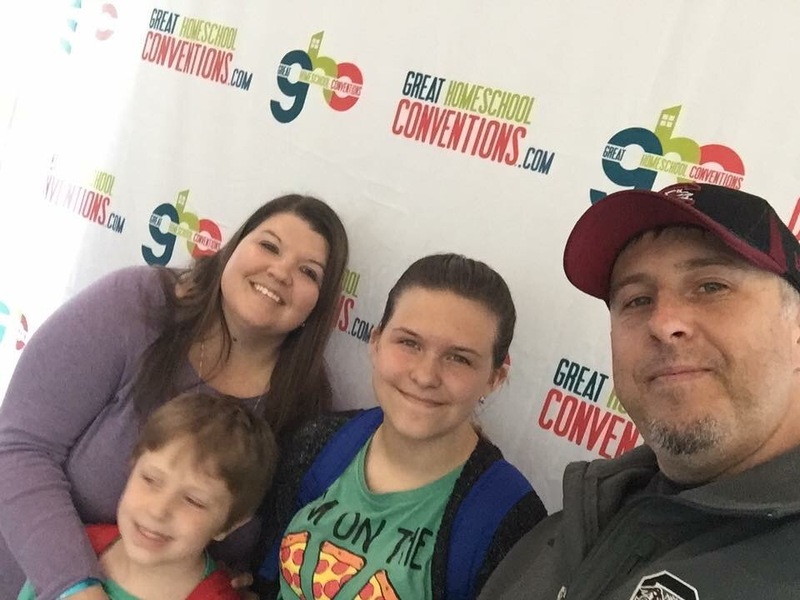 We spent this weekend in Greenville at the Great Homeschool Convention. We have never been to this event before, but I had heard about it a few years ago on social media. This particular convention is held in five different regions across America, and the location for the southeast meeting was SC. When I looked into it, the price was very affordable, it was not too far away, and it would only require Otis to miss one day of work. All of these facts made me think that we should definitely give it a try. I signed us up and had no idea what to really expect. I was a little nervous. I worried about us feeling out of place or being bored, plus I had never heard of any of the speakers. I just figured oh well. 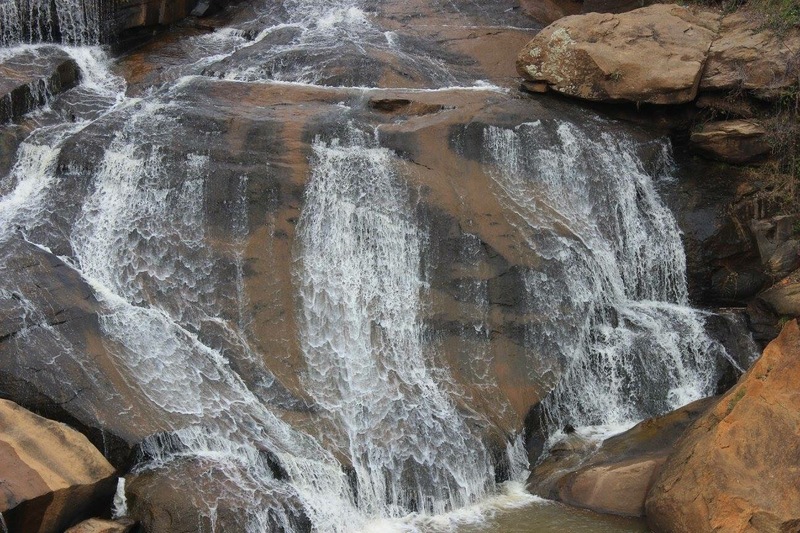 If it is awful, we will just skip out and go explore Greenville. While we did spend some time on Friday afternoon checking out downtown, the convention was fabulous. It was great and we plan to go back next year. The convention runs from Thursday afternoon to Saturday afternoon. We arrived Thursday and received our schedules and immediately started mapping out what sessions we wanted to attend. The day is full of one hour sessions, with each block of time having 8-15 sessions to choose from. There is a 30 minute gap between each session, so you have time to get from one room to another, have a bathroom break, or grab a drink. There was also a huge exhibit hall with almost 200 booths available that offered anything you can think of. There were tons of resources for sale, lots of freebies, curriculum options to browse, and people to talk to. It wasn’t all work. There were booths with fun shirts for sale, and lots of educational books and games. In fact, while I am typing this….my kids are supposed to be straightening their rooms and getting ready for bed. 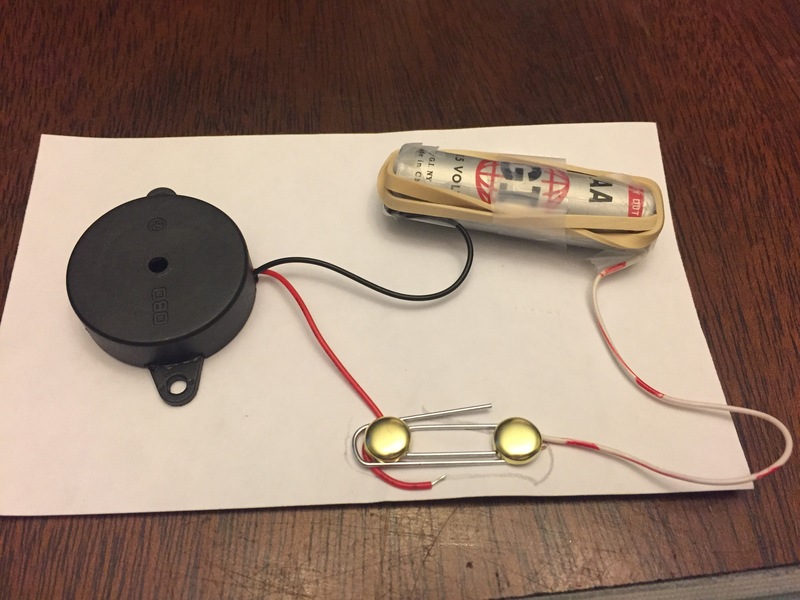 Instead, they just came out of the same room and announced that they had just built a battery powered telegraph from a kit that they received at the exhibit hall. I was also surprised at the type of information taught and given at the sessions. Yes, there were sessions devoted to organizing your day, writing lesson plans and getting your middle school student to understand math. Most of the sessions were focused on parenting, which shouldn’t have surprised me. Parents are the homeschool teachers!! This is a Christian convention, so several of the sessions that I attended included prayer. One of them even had us all stand and spend a song together in worship. -Teach Your Kids How to Trust The Bible! I am not saying that all of these sessions were life changing. However, a couple pierced my heart and they all included pearls of truth/encouragement. I came home with fresh ideas and realizations of some areas where I can do better. I also came home encouraged. Being surrounded with all of these people that are doing what you do…. Hearing their chatter and realizing that you are not alone in some of your struggles and that it is normal to face some of these struggles was encouraging to me. I was so blessed to be able to go to this weekend and to have my family with me. It was a small investment that had huge benefits. One of the important, repetitive truths that was shared at convention was that it is important to invest in yourself. To remember that one of the reasons we homeschool is because we love our kids so much. When they see us living life and being passionate about something, it will inspire them. I want to inspire them, not just make sure that every math lesson is complete!